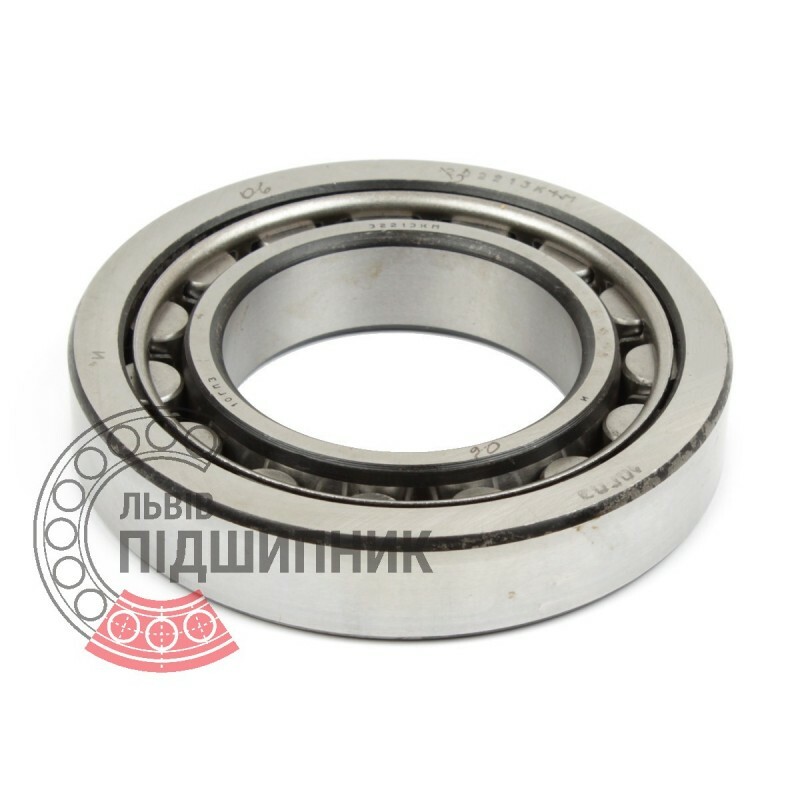 Bearing 32213 GOST 8338-75 GPZ-10 Rostov, Russian Federation. Type - cylindrical roller without flanged on inner ring. Dimensions: 65x120x23 mm. Corresponds to the bearing DIN 5412-1. Net product price: 342,54 грн. Gross product price: 411,05 грн. Hurry up! Last items in stock! 411,05 грн. 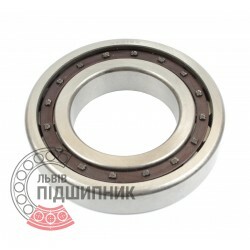 Bearing 12213 GOST 8338-75 GPZ-10 Rostov, Russian Federation. Type - cylindrical roller with one flanged outer ring. Dimensions: 65x120x23 mm. 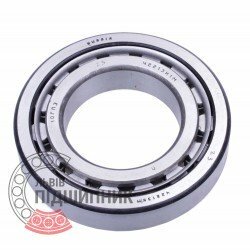 Corresponds to the bearing NF213, ISO. 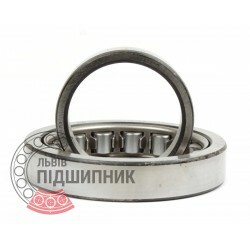 Net product price: 444,18 грн. Gross product price: 533,02 грн. 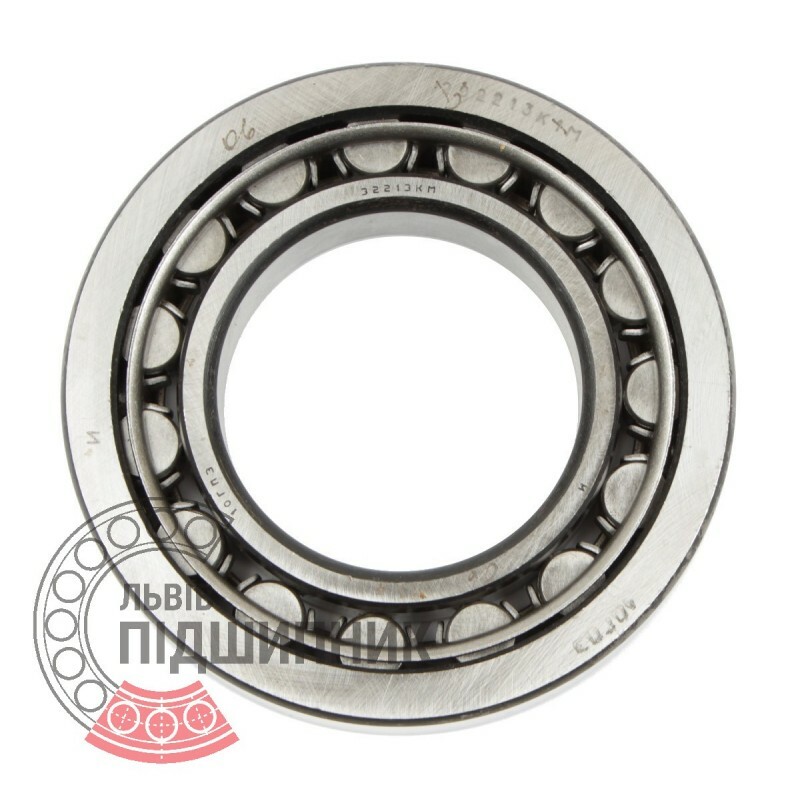 Bearing 2213 GOST 8338-75 GPZ-10 Rostov, Russian Federation. Type - cylindrical roller without flanges on outer ring. Dimensions: 65x120x23 mm. 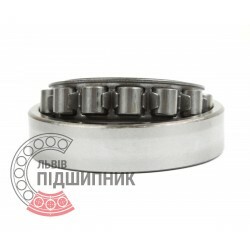 Corresponds to the bearing N213, DIN 5412-1. 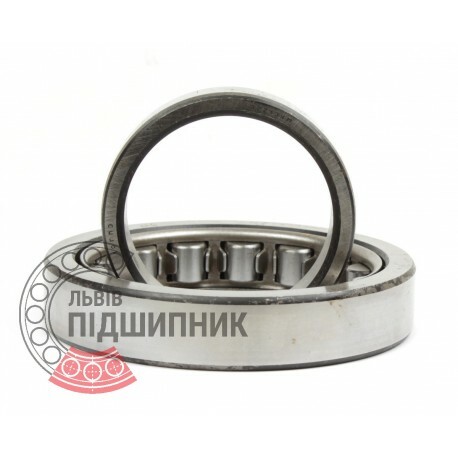 Net product price: 201,63 грн. Gross product price: 241,96 грн. Hurry up! Last items in stock! 241,96 грн. Cylindrical roller bearing NJ213 DIN 5412-1 GPZ-10. Available for order 411,05 грн. Net product price: 227,37 грн. Gross product price: 272,84 грн. Hurry up! Last items in stock! 272,84 грн. Bearing NF213 CPR, China. Type - cylindrical roller with one flanged outer ring. Dimensions: 65x120x23 mm. Corresponds to the bearing 12213 GOST 8338-75. Net product price: 172,59 грн.  Gross product price: 207,11 грн.